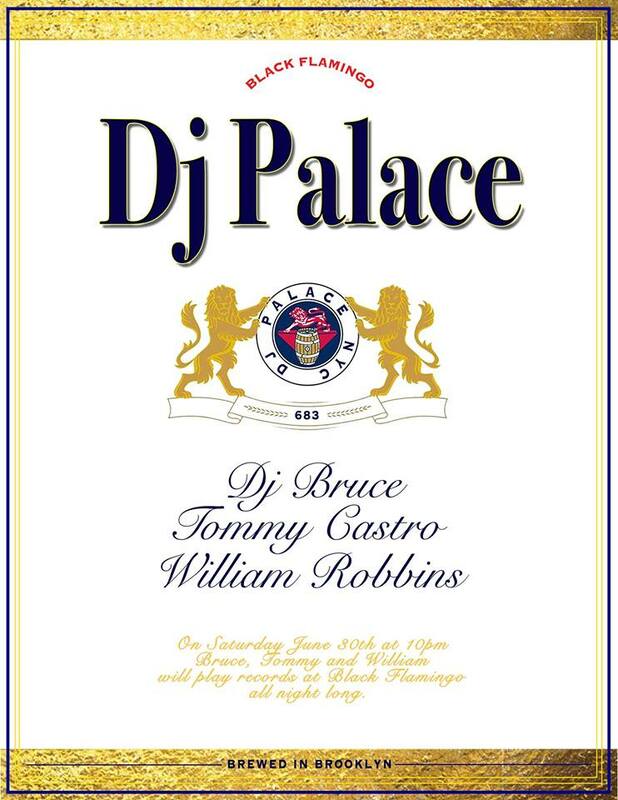 The Dj Palace crew takes over the basement at Black Flamingo this Saturday, June 30th for a night of funk, soul, disco, house and techno for you to groove to. Bring your dancing shoes and your baby powder because this one is gonna get funky. Free till midnight on RSVP.